The course was very advantageous and helped me to get a basic understanding of the skills required in order to be an effective leader. It was intense without being a burden. The lecturers were well versed in the subject matter and efficient in its delivery. Even though this was the first course everything went at least as well as can be expected. The on line courses were very effective allowing the course to be completed while performing my regular service. The environment at the eco village was perfect. It was also a great opportunity to associate with the leaders from different parts of the world in such an intimate way, they are soft hearted devotees even though due to the pressure of service they may sometimes initially appear to be a little difficult to approach. It’s essential that all leaders and potential leaders undergo this training in order to become more expert in their service and broad minded in their approach to leadership. 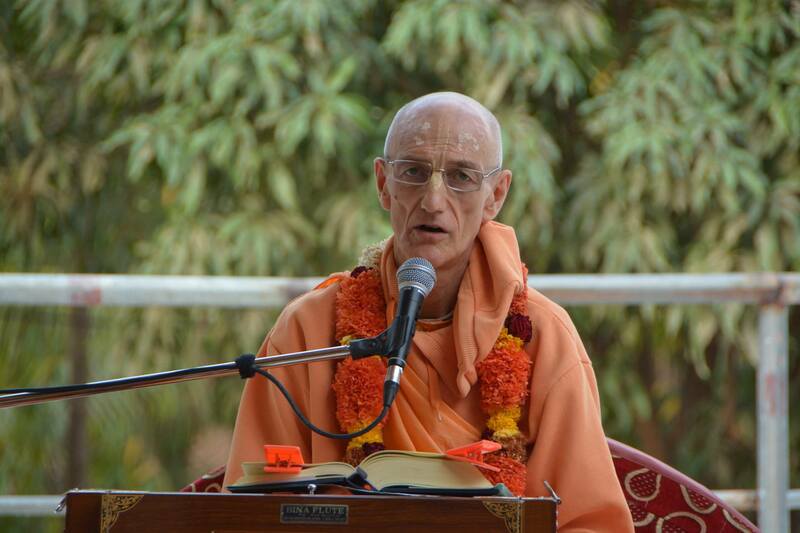 Anyone wishing to donate to a project should seriously consider donating to the leadership course, because the leaders set the example for all the devotees and determine the future of the movement. As a busy Temple President, attending the GBC college was a boon or a dream come true, I never expected I will again get a chance to be in a residential college with devotee students from different countries and go through different types of wonderful courses relevant to temple leaders. I thoroughly enjoyed my stay at “Govardhana Eco Village” Mumbai. The prasadam and accommodation was simply marvelous, the hospitality of HH Radhanath Swami, Gauranga prabhu and others was beyond words. The organizers and teachers mood was to help us a lot to succeed in our devotion and temple management. 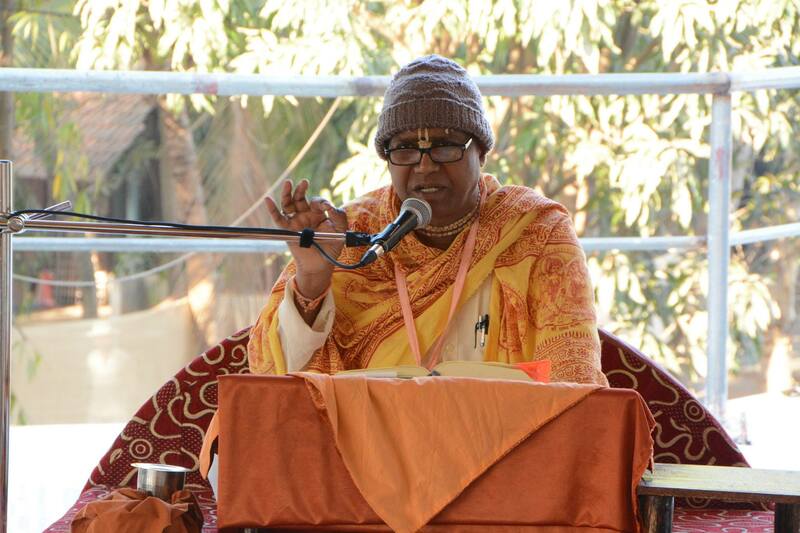 There were classes by experts on Vaishnava sadachar, Sadhana, Varnashrama, Srila Prabhupada anugas, time management, finance, culture, communication, leadership etc. Apart from this, I learned practically about positive interdependence, individual accountability, group processing and face-to-face interaction with devotees from different parts of the world. So, I recommend our temple managers of different categories to attend the GBC college when nominated by your authorities and also support the college according to your capacity.